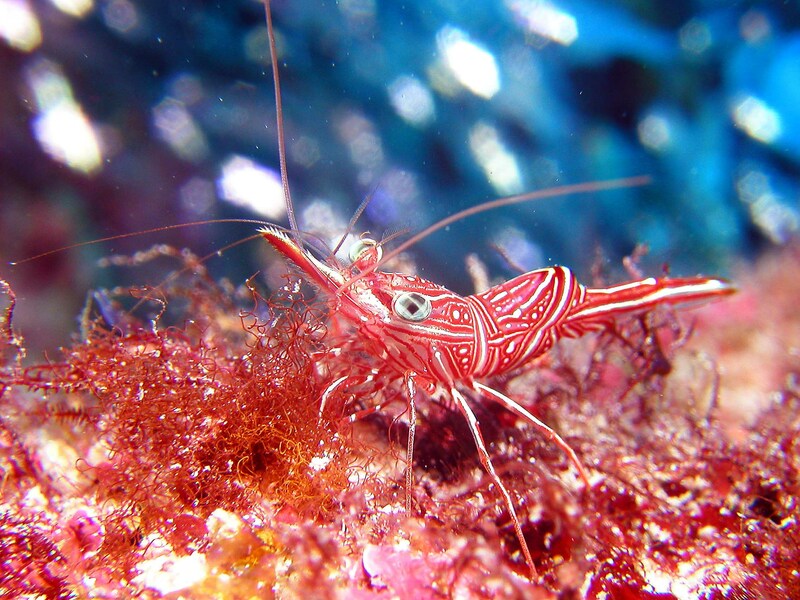 There are many great areas around Nanaimo to show you the marine life that the shallows have to offer for viewing. The cliffs of Jesse Island are a favorite with great crevices to swim through and view the many starfish, crabs, and anemonies that call the intertidal zone home. Hop in the water and slowly float along the cliff and discover not only the life, but the great formations that Mother Nature has carved from the earth. 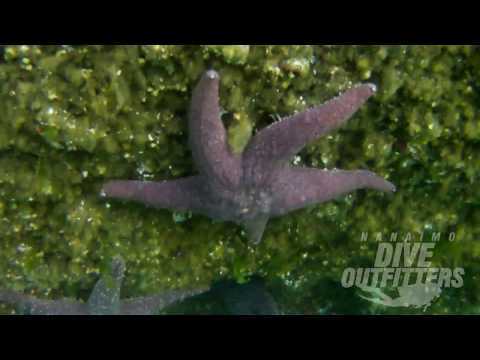 Snake Island is another awesome snorkel spot with lots of shallows to explore the fish, crabls, starfish, anemones, and other marine life that abound. If you are lucky a seal will come by to check you out. 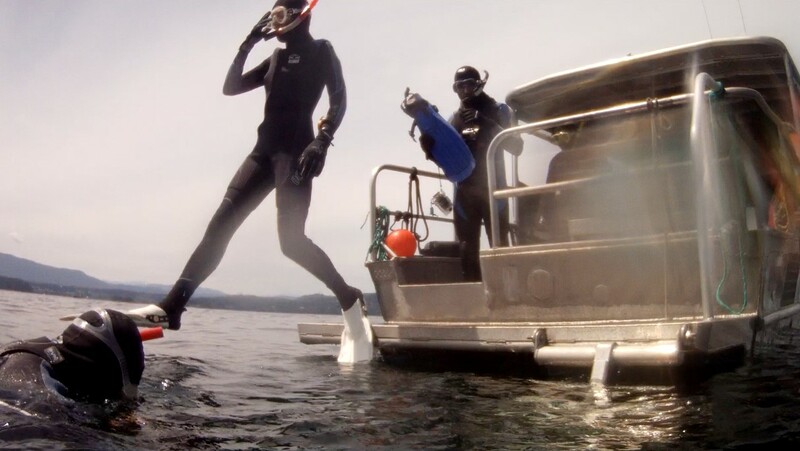 On your snorkeling adventure, we provide all of the snorkel equipment including mask, snorkel, fins, boots, hood, gloves, and wetsuit. 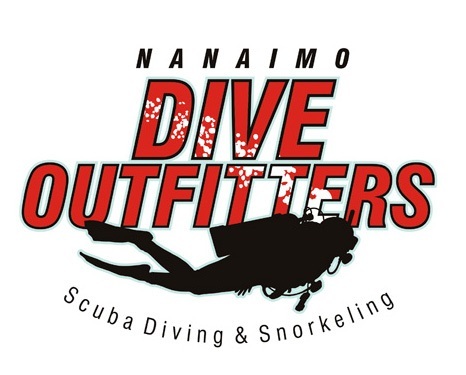 You will need to first meet at Nanaimo Dive Outfitters to assemble your equipment before heading down to meet the boat and starting your adventure. If you are coming over on Seair Seaplanes, we can arrange to bring some equipment down to the dock provided we have a good idea of your sizing. Refreshments are provided after you are finished snorkeling and a hot tub of water is available to warm up cold hands or feet. Snorkeling experience is not required for this adventure, but you should have some swimming ability and comfort in the water. This adventure is open to all those 10 yrs and older. 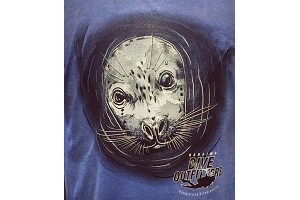 Add one of these one of a kind seal t-shirts to commemorate your snorkel adventure (image on the front).